Extend-A-Shower - for 54" to 60" openings - Stromberg Carlson Products Inc. The slide out room for your shower! 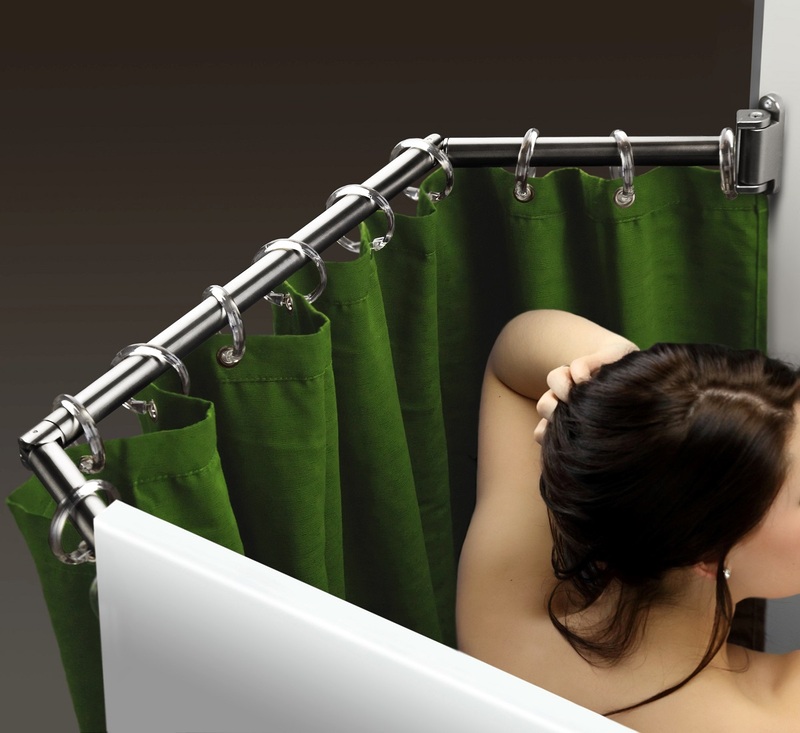 Enjoy the comfort and privacy of your RV’s shower with Extend-A-Shower. Extend-A-Shower creates more room in your RV’s shower so you won’t need to run to the public showers anymore. When not in use it folds out of the way with no tools required.